Pick the social platform of your choice and create a "perfect post" using one of the below images and corresponding description. 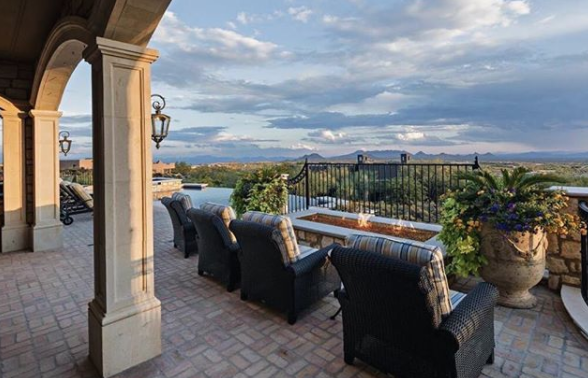 European-style residence in Desert Mountain. 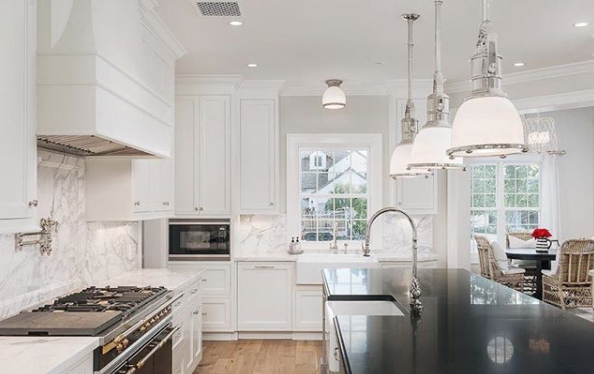 4 beds, 5½ baths 7,417 sq ft.
Gorgeous home located in Arcadia with subway tile backsplash & white marble countertops.